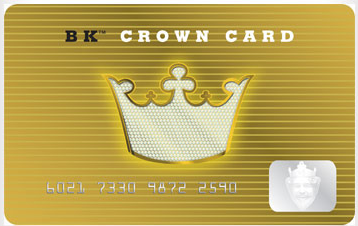 First time Saveology buyers: $5 for a $10 BK® Crown Card! Great stocking stuffer!! Plus once you redeem you get an actual Burger King Gift Card...no voucher!